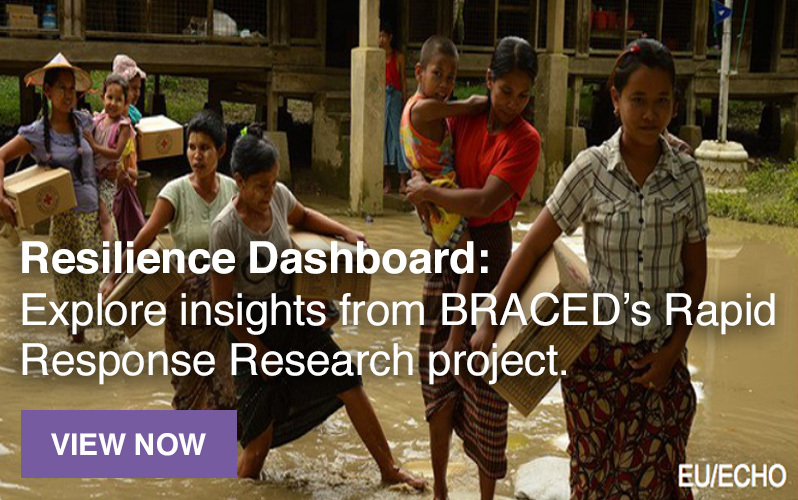 Drawing on BRACED, this special issue of Disasters reflects on resilience-building in some of the world’s most climate-vulnerable countries and contexts. 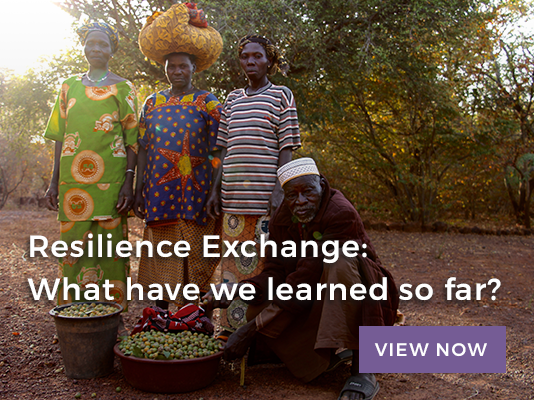 An international winter school to share knowledge and improve global awareness of, and responsiveness to gender equality in the contexts of disaster risks, climate change and conflict. The internal Learning Lounge offers BRACED partners the opportunity to have discussions on specific topics, connect to peers, share learning, ask for advice and network. Please note that you can only register and access the Learning Lounge if you are a BRACED partner.